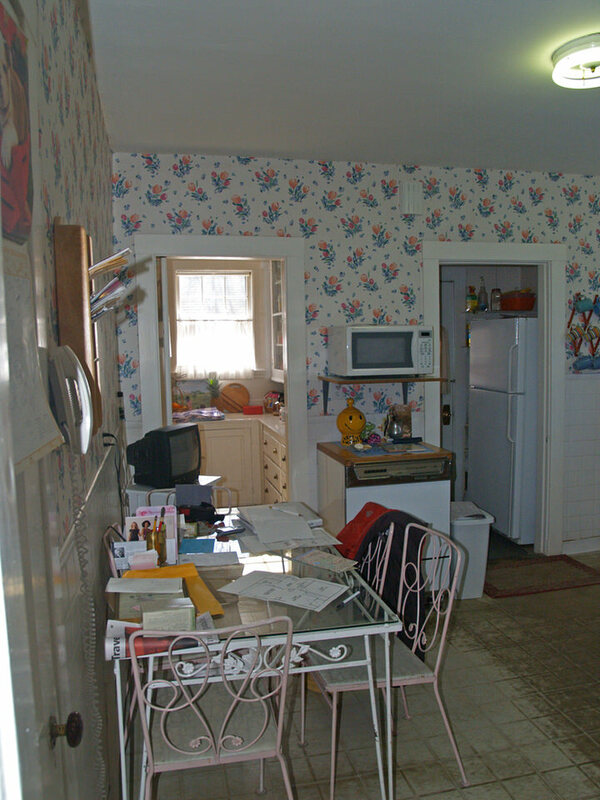 The existing kitchen in this turn-of-the-century (c. 1901) home in Newton, MA was in dire need of updating when the owners acquired it for their family of four. 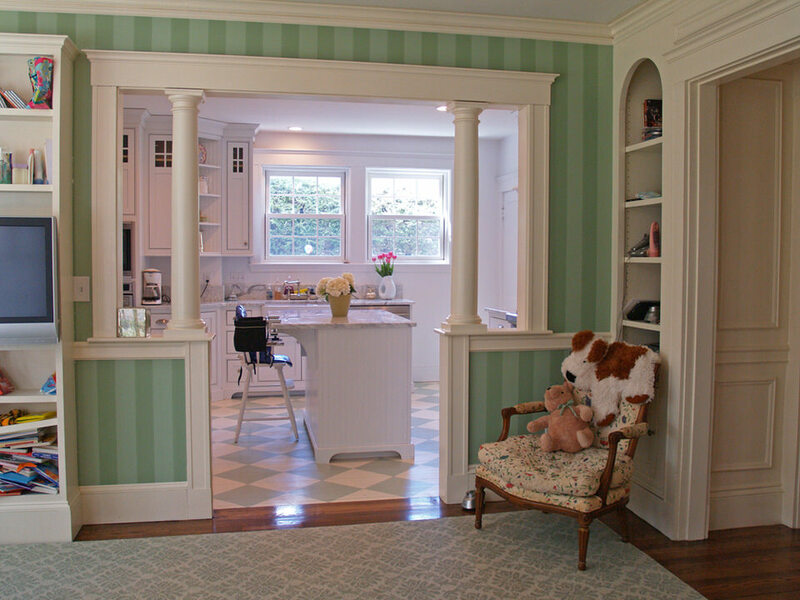 They wanted to both enlarge it and open it up to an existing adjacent dining space that they planned to transform into a family sitting area. 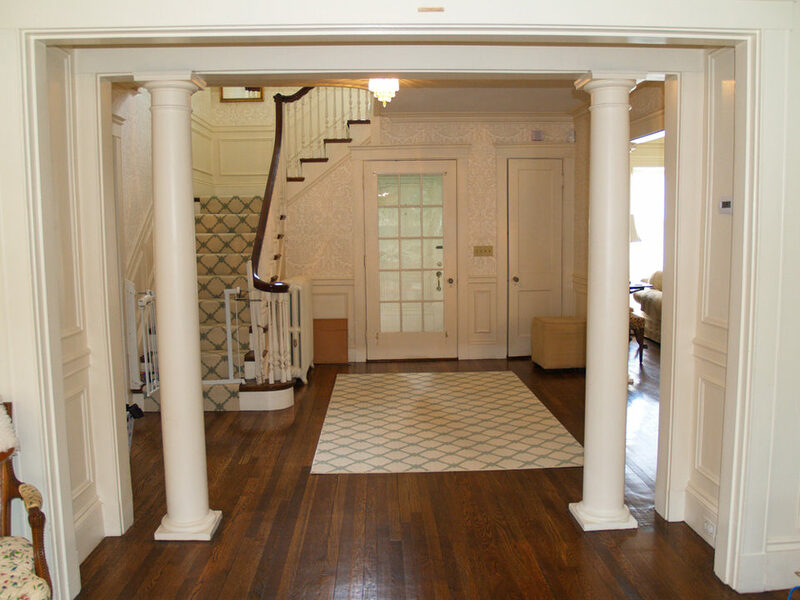 In the spirit of the home’s original classical columns and detailing, we introduced short Doric columns on half-walls to shape a new opening between the former dining space, now family room, and the kitchen. The white inset kitchen-cabinetry and white marble counter were chosen for both their vintage appeal and clean, contemporary palette. 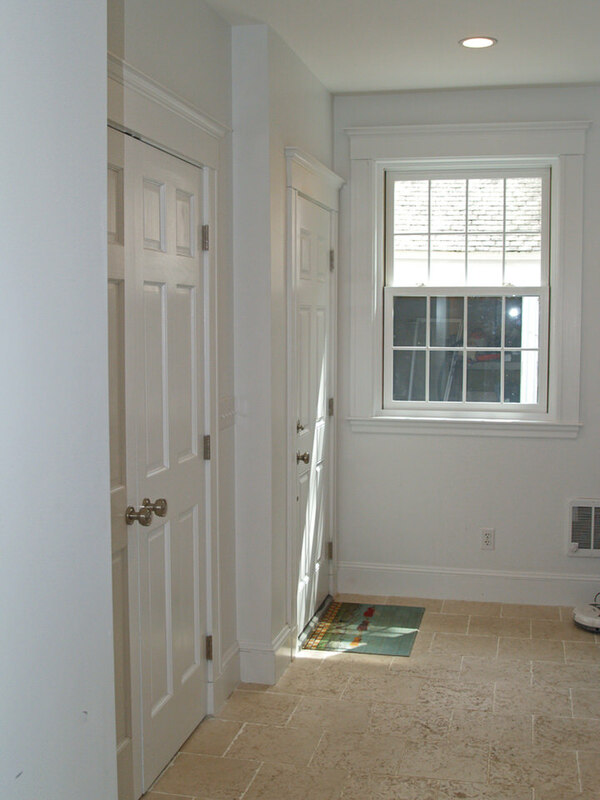 To further improve function a half-bath was tucked in off the family room and a 12’ x 12’ mud room was added to the back of the kitchen. 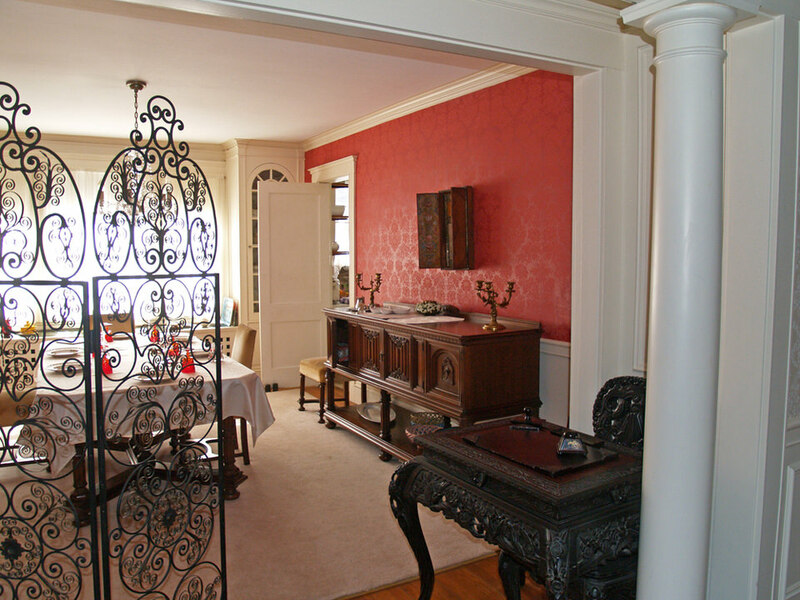 Katie Hutchison Studio collaborated with designer Tara Albright Robinson of Newton, Mass. (tara282@gmail.com) on this project. 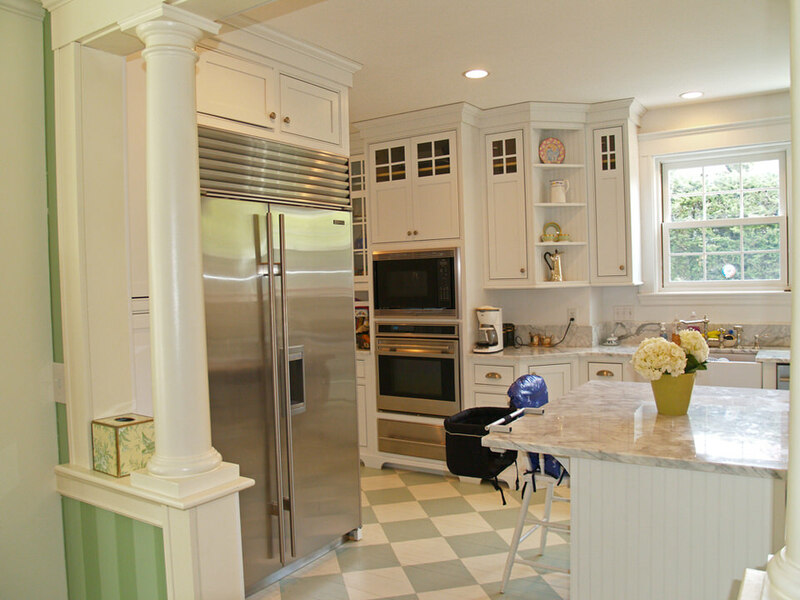 Cabinetry by Kingswood Kitchens of Danbury, Conn.